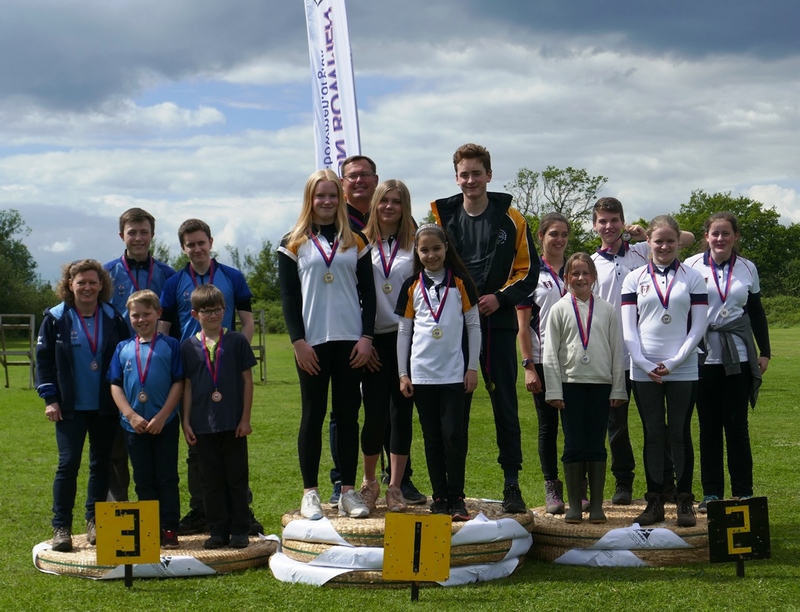 Despite a little rain the annual Chessington Junior team shoot took place in pleasant conditions on Saturday 13th May 2017. 5 A teams, Chessington, Richmond, CMO, Thomas Wall and Woking competed for the Jason Griffiths Memorial Trophy. This was won by Richmond for the second year in a row. Chessington A took the silver medal and Woking the bronze. Chessington B was competing for the Don Hollick Memorial Trophy and won gold.